A Woman’s Guide to Fitness and Strength Training in 3 Easy Steps! Learn Holly’s special approach to training the unique female body. Women need different techniques than men for body transformation and muscle development. 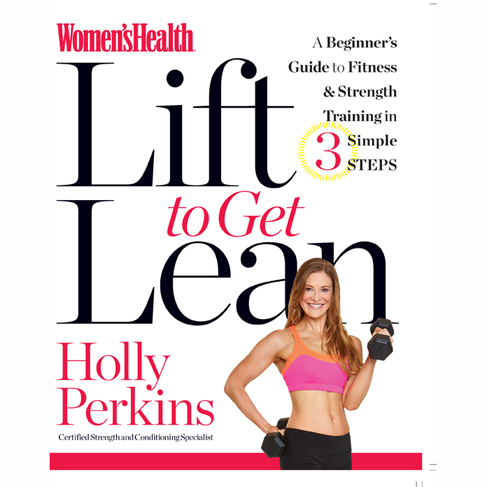 This book will teach you everything you need to know about proper and effective strength training and body shaping.